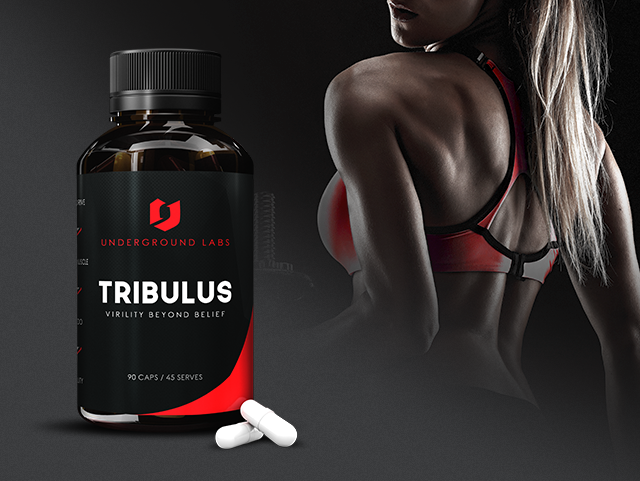 Underground Labs Tribulus uses premium bulgarian tribulus in serious amounts to boost luteinizing hormone production, increase free testosterone levels & seriously jack your libido. Looking for a Tribulus that really works, one that contains a high level of active ingredients, that increases libido & really does deliver on it's promise. Then Underground Labs Tribulus is for you. I have used tribulus products before but this one is very fast acting and high dose! Noticed a feeeling if well being and energy levels . 45 year old guy looking for a lift in the bedroom. My GP recommended Triubulus. After a week, BOOM. It was game on. Very effective supplement for an uplift in libido. As Underground Labs Roidz has a high content of Tribulus already there is no need to stack the two together. There may counteract each other. Can I take or have caffeine at the same time as tribulus? Yes you can take it with other stimulants. Made on a production line that also produces products containing Gluten, Soy, Egg, Nuts & Seeds. 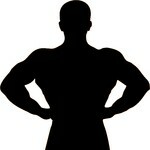 Take 2 caps (1 serve) with water daily, 20 minutes before working out or before bed.